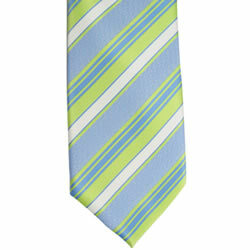 These 100% silk child zipper neckties are sure to please any primary boy or deacon (and mom too!). 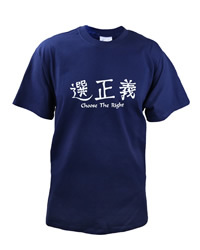 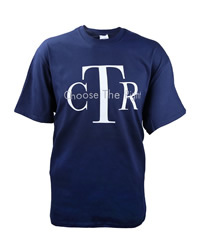 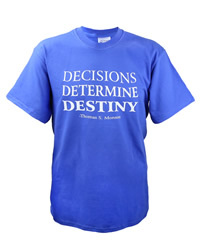 Available in red blue and green. 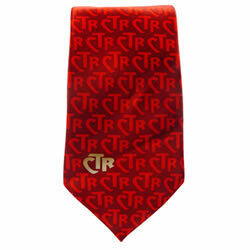 These 100% silk neckties are sure to please any priesthood holder. 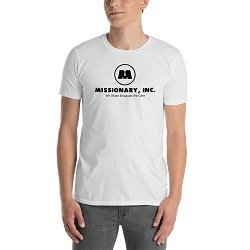 Available in black, white, blue, red and green. 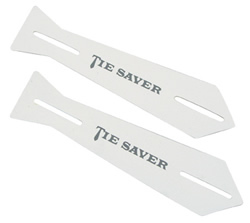 The Tie Saver is used to restrain your tie to your shirt. 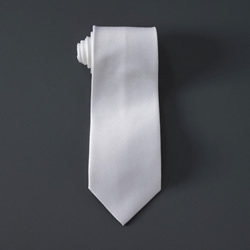 It holds your tie securely in place without causing any damage to either your tie or your shirt. 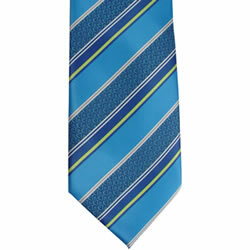 These 100% handmade adjustable microfiber clip ties make for a great gift for any boy in the church. 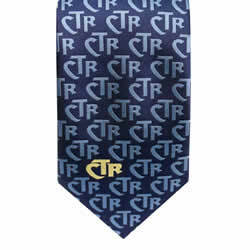 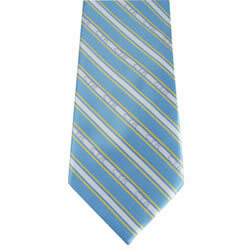 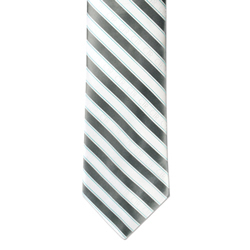 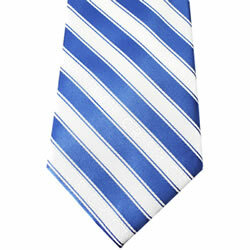 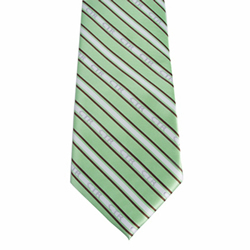 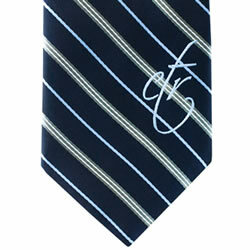 Durable, stylish and washable, these ties will last for years. 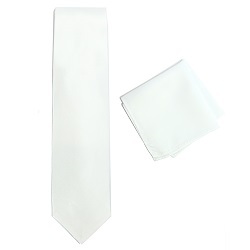 Comes with an adjustable clip that allows the neck size to adjust from 12" to 18" The Tie length from knot to tip is approximately 15"
These 100% handmade adjustable polyester clip ties make for a great gift for any boy in the church. 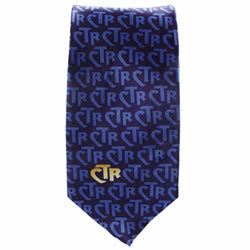 Durable, stylish and washable, these ties will last for years. 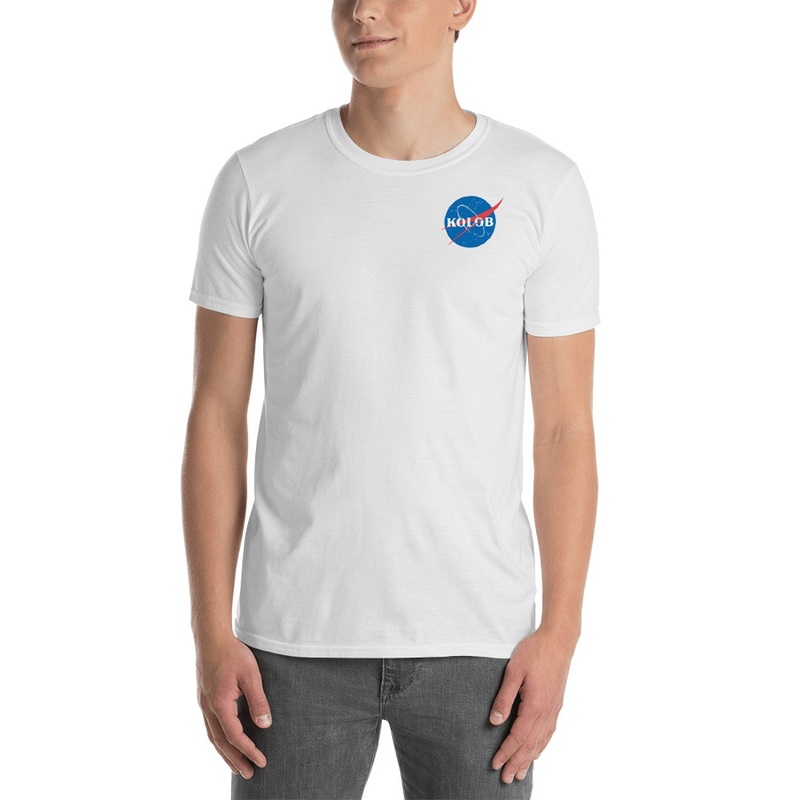 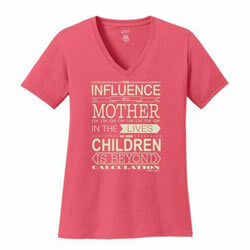 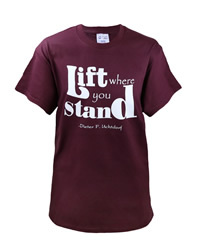 Comes with an adjustable clip that allows the neck size to adjust from 12" to 18" The Tie length from knot to tip is approximately 15"
This soft, coral v-neck shirt says, "The influence of a mother in the lives of her children is beyond calculation."